לקנייה – אמזון איטליה – http://amzn.to/2maggzj | במחיר של 115 יורו עד הבית – שזה 450 שח עד הבית (כרגע זול יותר במבצע). 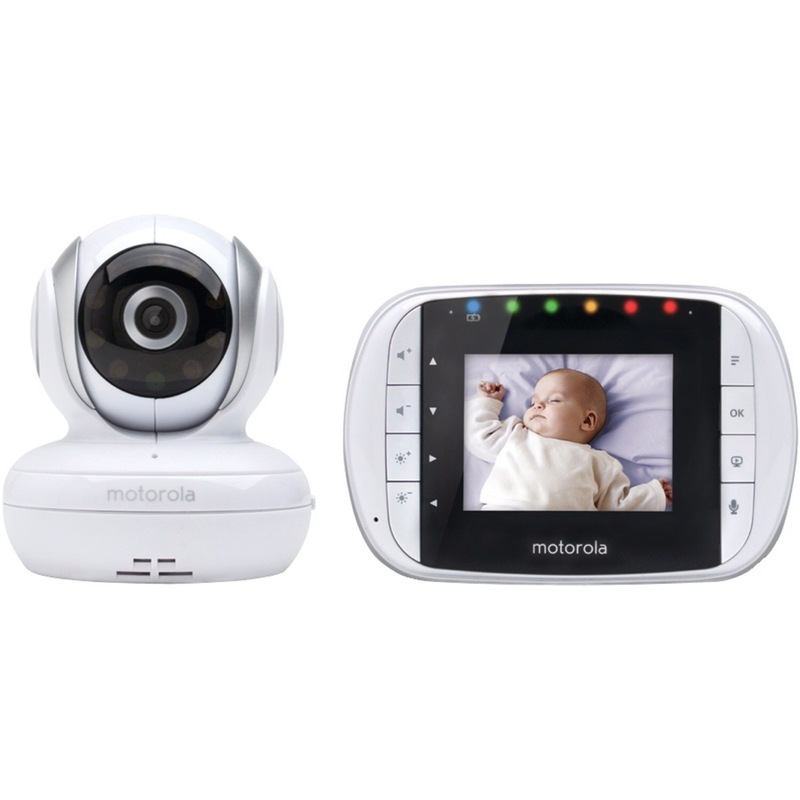 The Motorola MBP33S is a wireless video baby monitor that enables you to always keep an eye on things. The crystal clear two-way audio feature allows you to very clearly communicate as if you are in the same room with your little one. Rest assured that they are always safe and sound with remote zoom and infrared night vision for keeping an eye on things in very low light levels. 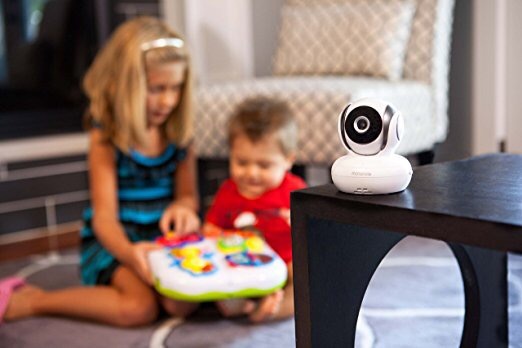 The multiple camera viewing with picture-in-picture and auto-switch screen options allow you to add additional cameras to enable you to keep an eye on the entire family in up to 4 rooms of your home. With Motorola’s MBP33S, you’re free to watch them dream.